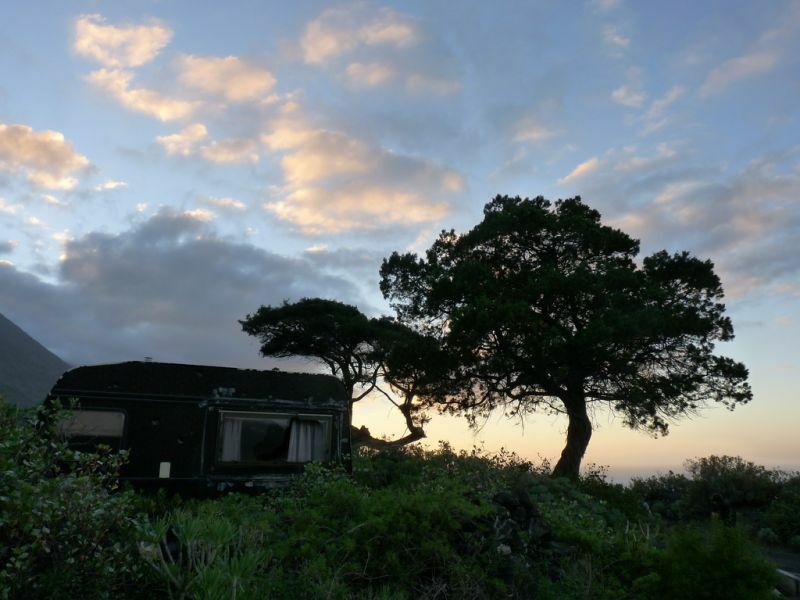 Erich, HB9FIH informs dxnews.com, that he will be again active from El Hierro Island, Canary Islands, IOTA AF-004, 18 January - 31 March 2019, as EA8/HB9FIH. He will operate on 80 - 6m CW, SSB, Digital modes and also on 2m and 70cm. He will operate also from SOTA Malpaso 1503m EA8/HI-001. Rieder Erich, Tannstrasse 14, Wädenswil 8820, Switzerland. 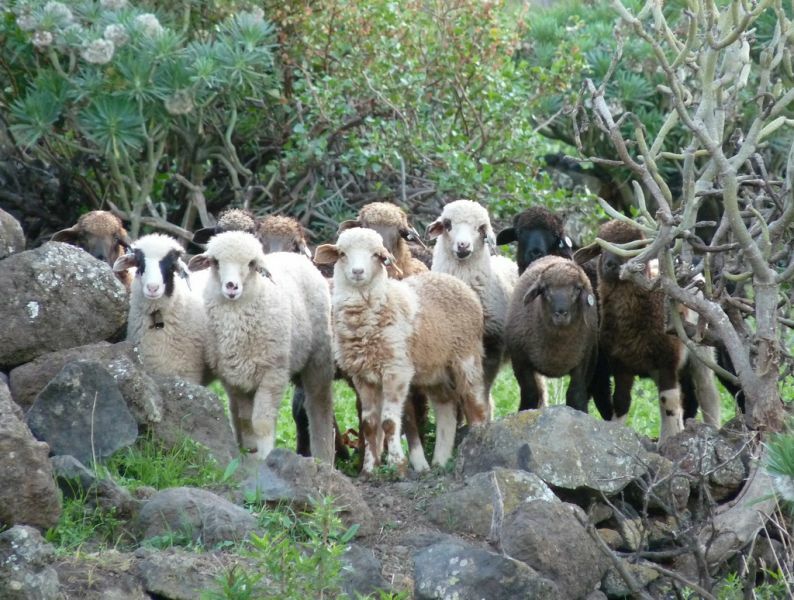 Posing sheep. 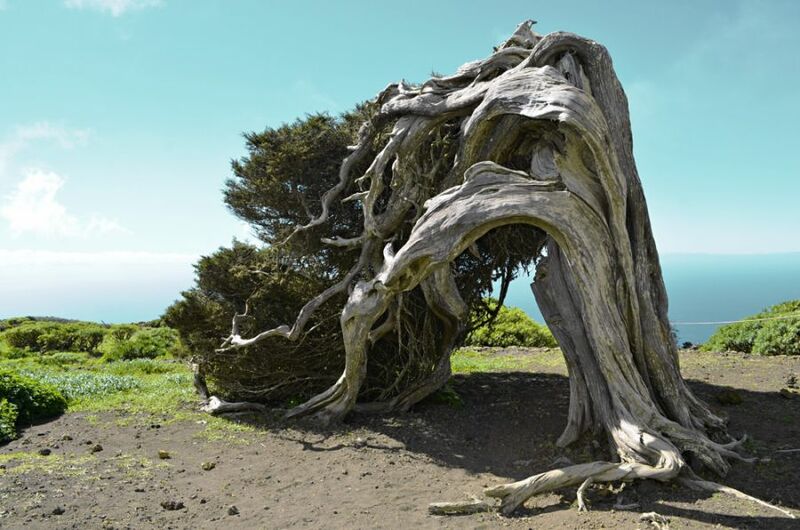 El Hierro, Canary Islands. Author - James Holme. La Sabina, El Hierro Island. Author - Jack Montgomery. El Hierro Island, Canary Islands. Author - James Holme. EA8/HB9FIH. Where is El Hierro Island located. Map. Yes..now again qrv on El Hierro From abt 12.December 2017 - abt end of March 2018... Tnx for any qso most in cw and digi modes. Seldom in ssb. FT991A with ZS6BKW on all bands. Sometimes SOTA and WWFF with qrp and bazooka abt 14 060.